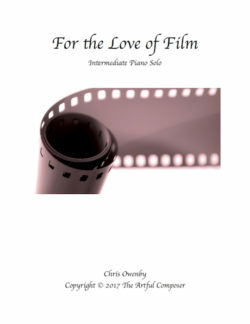 Candle in the Night is an intermediate piece for solo piano. 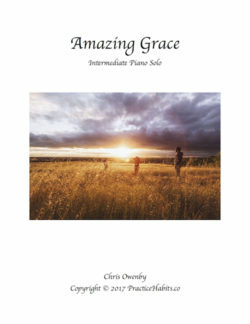 Composed in simple ternary form (A-B-A), the piece explores the expressive power of open intervals and ostinato. Light…at times, it only shimmers. Like a warm ray peeking through the forest trees, it shimmers. But it’s there. As the golden sun rises, all of its warmth and piercing rays overtake the cold and dark of the forest making visible the dark places and providing energy for life to thrive. The beautiful and flowing minor melody poetically points to a single lit candle as a shimmering ray of hope in the dark night. 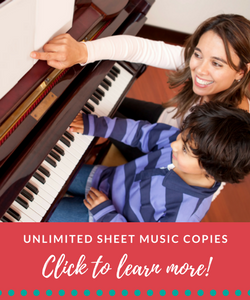 If you or your students like to play with intervals with patterns, this is the piece of music. Nice contrast between the first section and the second section. I would say this is not a beginner piece, more of a early intermediate level. 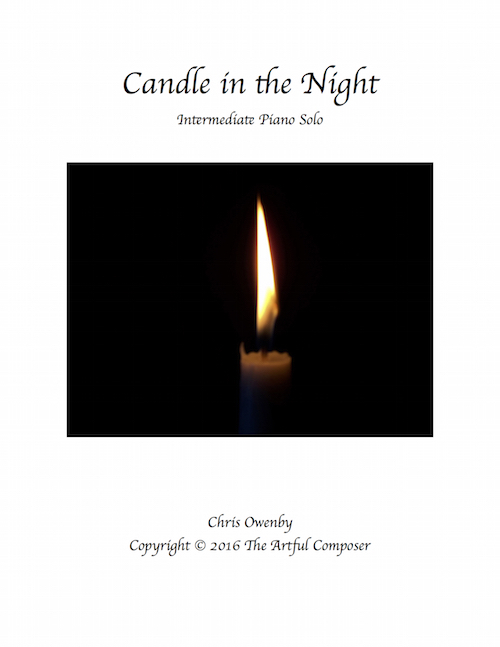 ‘Candle in the Night’ is an open, airy composition that would be great as a rote teaching piece! Beautiful and mysterious sounding. 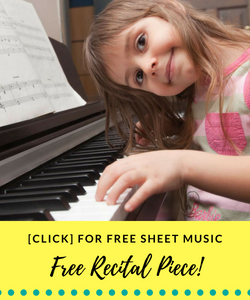 My student loved learning this piece! My students have loved playing this. A nice solo late beginner and early intermediate teens. My adult students have enjoyed it too. 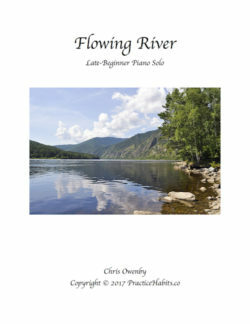 A nice piece for late beginner and early intermediate teens. I have some adults that are enjoying this piece as well.